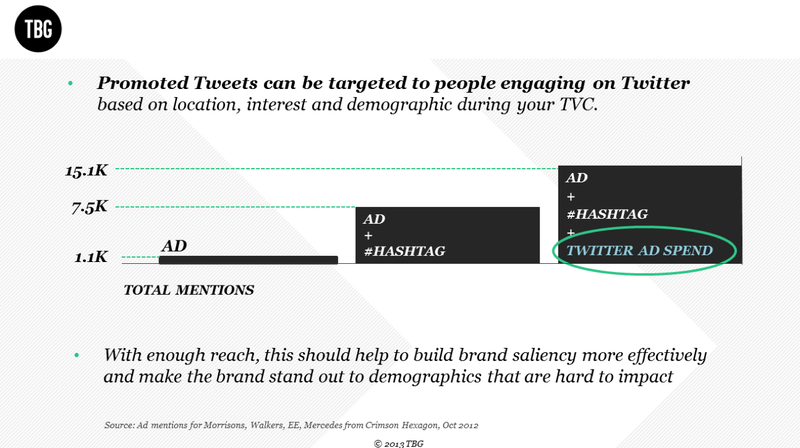 Tweets influence ratings for some TV episodes, Nielsen recently declared. But are viewers tweeting during programs or tuning out during commercial breaks to join in the buzz? 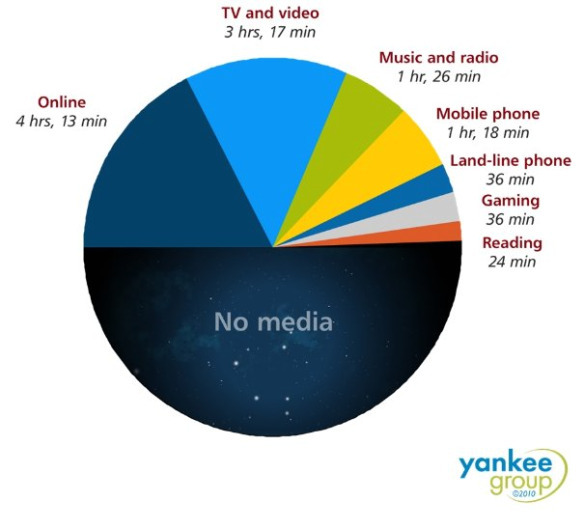 According to new data from SocialGuide that’s based on an analysis of 59 cable and broadcast episodes, 30% of airtime tweets are posted during commercial breaks, a figure that corresponds to the share of commercial time during the episodes’ airtimes. In other words, there’s no evidence of a spike in TV tweeting activity during ads. Diving a little further into specifics, the study finds that the share of airtime tweets sent during commercial time ranged from a low of 8% to a high of 43%, with those figures corresponding almost exactly with the share of airtime allocated to commercials (9% of airtime for the low end; 43% for the high end). The same finding applied when sorting tweeting activity by genre. On the low end, 25% of tweets sent during sports programs were posted during commercials, and in turn, commercials accounted for 24% of airtime during those shows. On the high end, 35% of tweets sent during comedy shows were posted during commercials; commercials represented 35% of airtime. Just because there’s no spike in tweeting during commercials doesn’t mean that viewers aren’t using their mobile devices, though: a recent study by Symphony Advanced Media found that participants spent one-third of TV ad viewing time looking at their mobile phone or tablet. Why Click On A Smart TV Ad? Smart TV ads are quite effective, with full package ad buys potentially outperforming traditional TV on several advertising and brand metrics. So say YuMe and LG in a new study [download page] conducted by Nielsen among a small pilot group of US participants. In a larger follow-up survey of smart TV users in the US, the researchers examine the reasons given for clicking on a smart TV ad. Not surprisingly, most said it was because they were interested in the advertised product or brand. Apple is pitching media companies on a plan to allow viewers to skip advertisements while watching TV as part of its plan for an Apple TV, Jessica Lessin reports. The ad-skipping technology from Apple would be part of a premium package for users. To offset the lost viewership, Apple would compensate media companies for the skipped ads, says Lessin, a former Wall Street Journal reporter who is starting her own tech news site. This seems like an audacious idea from Apple. eMarketer projects U.S. TV ad spending will be $66.35 billion this year. If Apple were to compensate for lost ad revenue, it could get pretty expensive pretty quickly. Apple has been exploring the TV market for years now. It has reportedly been developing a full-blown television set, but nothing has happened yet. 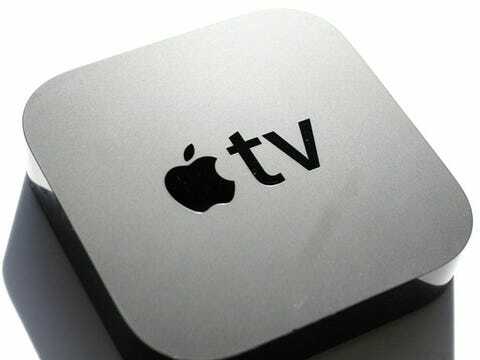 Lessin suggests Apple is more focused on making something happen in the TV market. TV is the largest ad spending medium in the US, and its growth rates appear to have outpaced the ad market as a whole for some time. But, Q1 2013 data marks a narrowing of the gap as political and Olympic dollars exit the market and primetime ratings fall, according to MarketingCharts analysis of figures both provided and publicly released by Kantar Media. This article examines: how TV ad spending has continued to grow in the US despite a nearly saturated audience; why TV remains the prime medium for ad spending; the segments that are growing most rapidly; and projected TV ad spending growath rates up to 2017. AOL just got its online video programming included in Mediaocean, the software platform that media buyers use to plan TV budgets, Ad Age reports. We suggested last year that AOL’s long-term vision for its ad sales operations was to syphon off some of the $50 billion currently going into traditional TV budgets. It’s super-technical and back-office, but when media planners allocate money, they use [Mediaocean] software, and [AOL video chief Ran] Harnevo believes the move will allow advertisers to move TV dollars to video elsewhere seamlessly, if they choose to do so. That, combined with Nielsen online campaign ratings, will mean TV can be compared to digital video on the apples-to-apples basis of reach and frequency, rather than web metrics like views or time spent. The plan is paying off financially for AOL. Total revenues were $1.4 billion last year, up 8%. Ad revenues are now 65% of all AOL’s revenues, up from 53% in 2010. There’s only been one hitch along the way: The departure of former ad chief Ned Brody for Yahoo!. 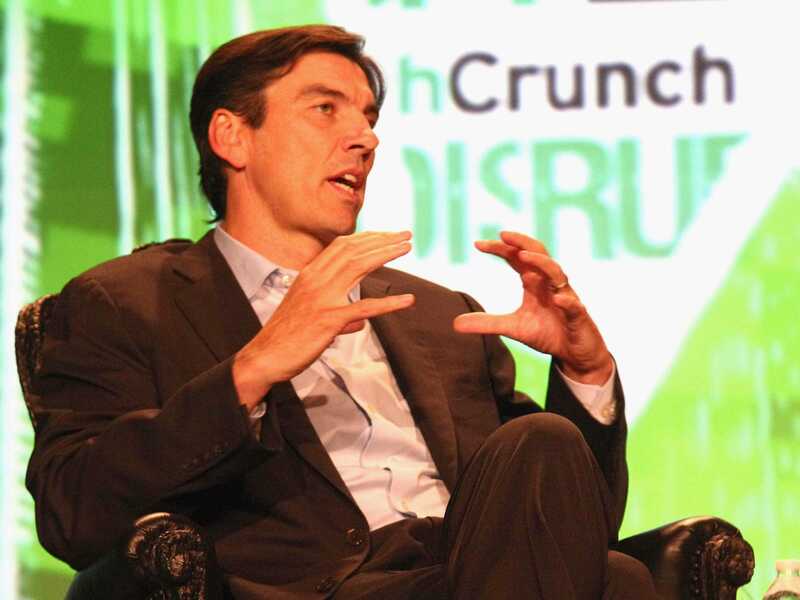 CEO Tim Armstrong is temporarily filling those duties. Here’s the breakdown (below). Note that the real growth is in AOL’s third-party network ad business. Here’s an example of one of its recent video syndication deals. Second, Twitter recently acquired Bluefin Labs, a social TV measurement company. Twitter believes there is a strong, symbiotic connection between Twitter and TV watching — and it intends to prove that to advertisers with hard metrics. Officially useless … why’d you have to go out and spoil a perfectly AWESOME device?